This series of meditations provide an opportunity for you to discover the possibility of you for yourself. Each meditation is an exploration and inquiry beyond the limitations of what you have known as yourself.  The DV MEDITATIONS are based on video lectures by Dhyan Vimal, each with a topic and a key contemplation. Each meditation includes some of the following highlights; guided breathing techniques, silent meditation, samadhi sleep and celebration. The meditations are shared by our facilitators around the world and at the Dhyan Vimal Centres. Any transformation requires a shift in our breathing. The Masters’ Breath is an ancient breathing technique that dates back around 2,500 years. The scriptures say that man is split because of the division between the left and right hemispheres of the brain. In fact, they link the activity of the brain to the breathing rhythm, where one nostril is more dominant at any one time. Thus if the right nostril is active, the left brain is activated and vice versa. The Masters’ Breath integrates and harmonises the two hemispheres of the brain, which is key in the awakening of our intelligence. During the DV MEDITATIONS, you will learn three breathing techniques – Master’s Breath, Naadhi Suthi and Bogar’s Breath. Join us for a Dhyan Vimal Meditation in Toronto on Monday 1 April from 7:30-9:00 PM. The Meditation for April, “The Capacity to Respond”, explores our capacity to wake up to respond to the demands of life. Many times, we get lost in the idea that someone else is responsible over us and we look at ourselves as separate from life. By that we forget that we are here and that we have the capacity to respond to our reality. Real meditation is to wake up to know there are things that are only up to you and then rise to the action you need to take. Then life will start to unfold naturally, and you are participating in the birthing of who you are. Join this meditation to explore the respond you need to wake up to! During the evening, we will watch video lectures by Dhyan Vimal, do some breathing techniques and end with a little celebration! The meditation is open to anyone, you are welcome to bring a friend. Join us for a Dhyan Vimal Meditation Evening on Wednesday 3 April from 19.00 to 20.30. During the evening, we will watch video lectures by Dhyan Vimal, do some breathing techniques and end with a little celebration. Please confirm your participation by sending an email to zurich@dhyanvimal.com. You may also let us know if you wish to receive a reminder two days before the meditation. Join us for a Dhyan Vimal Meditation Evening in Berlin on Thursday 4 April, from 19.15 to 20.45. The meditation is open to anyone. You are welcome to invite your friends. Please confirm your participation by sending an email to germany@dhyanvimal.com or a message to +491743067297. Join us for a Dhyan Vimal Meditation on Tuesday 9 April 7-8:30 PM. Many times, we get lost in the idea that someone else is responsible for us and we hold ourselves separate from life. We forget that we are here as creators and that we have the capacity to respond to our reality. Real meditation awakens us to the demands that are ours alone to determine and the action we must rise to take. With this, life will start to unfold naturally and we can participate in the birthing of who we are. This meditation will help you to explore the response you need to wake up to. The meditation is free and open to everyone. You are welcome to bring a friend. Please confirm your participation by sending an email to Betsywcameron@gmail.com. 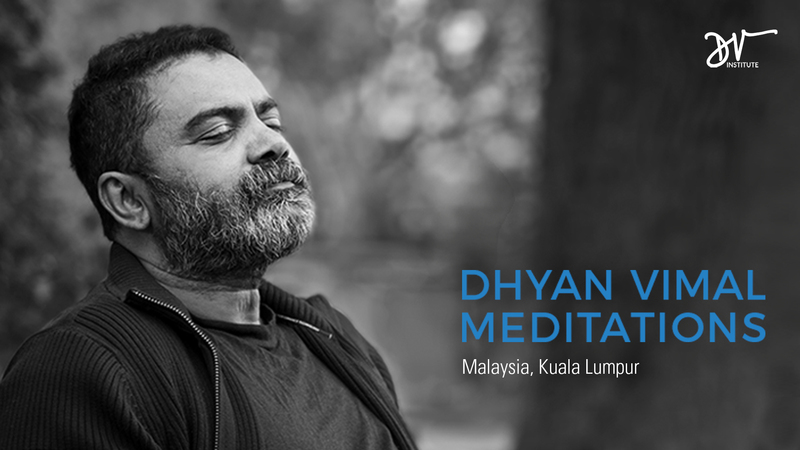 Join us for a free Dhyan Vimal Meditation Evening on 11 April 2019, in Kota Damansara, Kuala Lumpur. The meditation for the evening is called ‘Rising Beyond the Limitations of the Biology’ and it is designed to bring awareness to ourselves as victims of our biology, and how this can prevent us from being awake to the life we are here to live out. During this meditation, you will explore how to go beyond these limitations and rise to a state you are awake to engage life and manifest the reality you want to live out. During the evening, we will watch video lectures by Dhyan Vimal and do some breathing techniques to get into a space where transformation can happen naturally! The meditation is free and open to anyone. You are welcome to invite your friends and family. You may also let us know if you wish to receive a reminder, two days before the meditation. Join us for the first Dhyan Vimal Meditation in Arizona on Friday, 12 April from 7:00-8:30 PM. 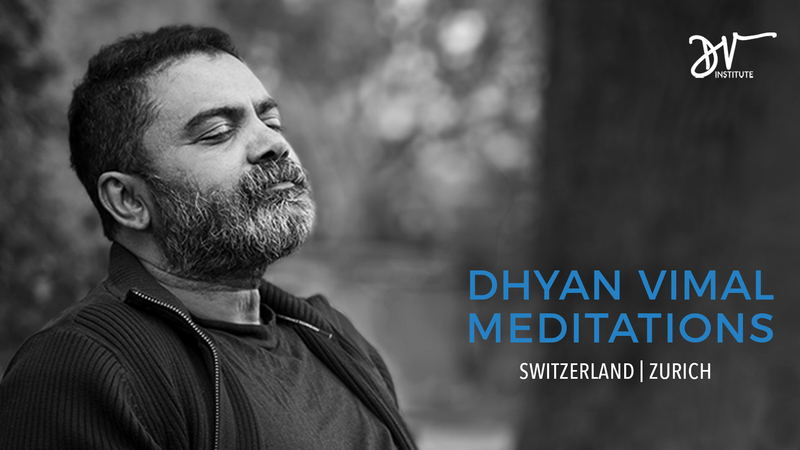 Join us for a Dhyan Vimal Meditation in Toronto on Monday 15 April from 7:30-9:00 PM. Join us for a Dhyan Vimal Meditation Evening on Tuesday 16 April from 19.00 to 20.30. The meditation for the evening is called “The Capacity to Respond” and it explores our capacity to wake up to respond to the demands of life. Many times, we get lost in the idea that someone else is responsible over us and we look at ourselves as separate from life. By that we forget that we are here and that we have the capacity to respond to our reality. Real meditation is to wake up to know there are things that are only up to you and then rise to the action you need to take. Then life will start to unfold naturally, and you are participating in the birthing of who you are. Join this meditation to explore the respond you need to wake up to! 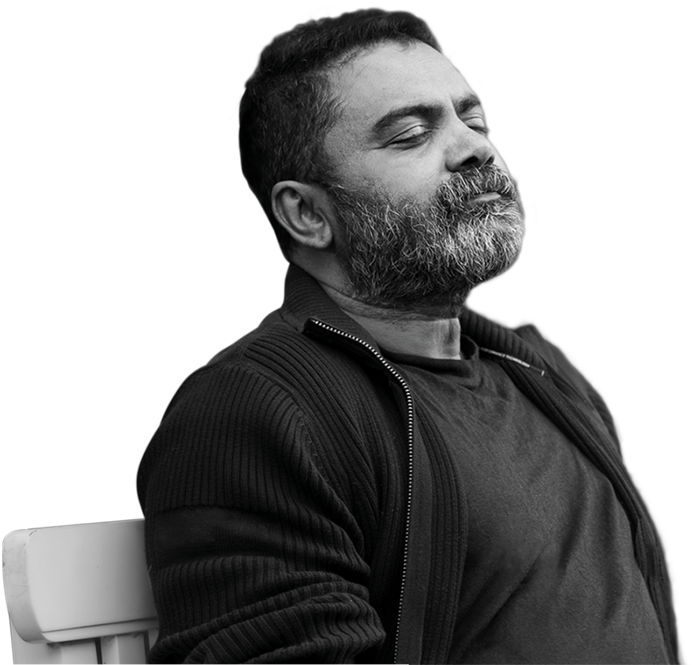 Join us for a Dhyan Vimal Meditation Evening in Berlin on Tuesday 30 April, from 19.15 to 20.45.